Captain America: The First Avenger is a movie that’s overlooked when it comes to great Marvel movies. It’s set in the ’40s, and has an old-fashioned style. It’s also character-driven, spending time on Steve Rogers before he underwent the experiment that turned him into a super-soldier. Perhaps the old-fashioned style and slow pace, especially compared to the wham-bam fights of later Marvel movies, makes people think it’s not worth watching. They’re very wrong. 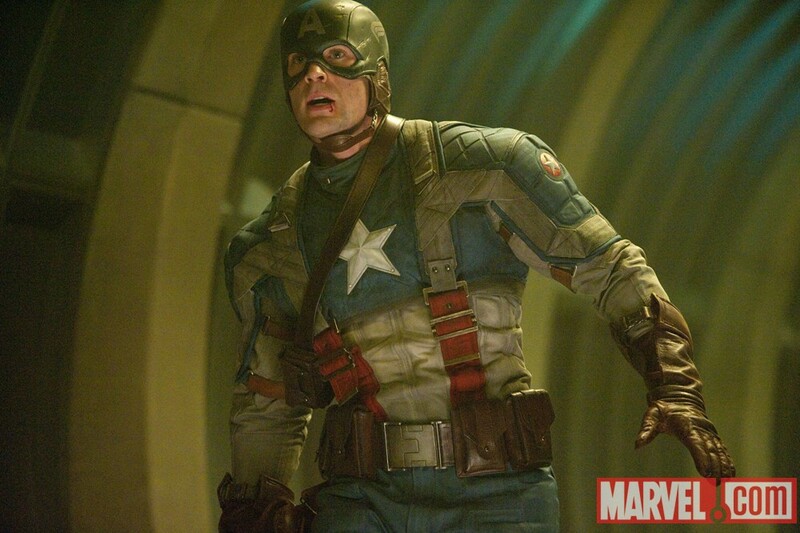 Captain America: The First Avenger tells the tale of the little guy from Brooklyn who wanted to serve his country. His bravery and good heart made him the perfect “specimen” for an army experiment. The experiment worked, making Rogers bigger, stronger and faster than a regular man. After a tour as a performing monkey, he finally ends up in Europe, defending his country and saving the lives of dozens of men, who were held captive by the Red Skull. 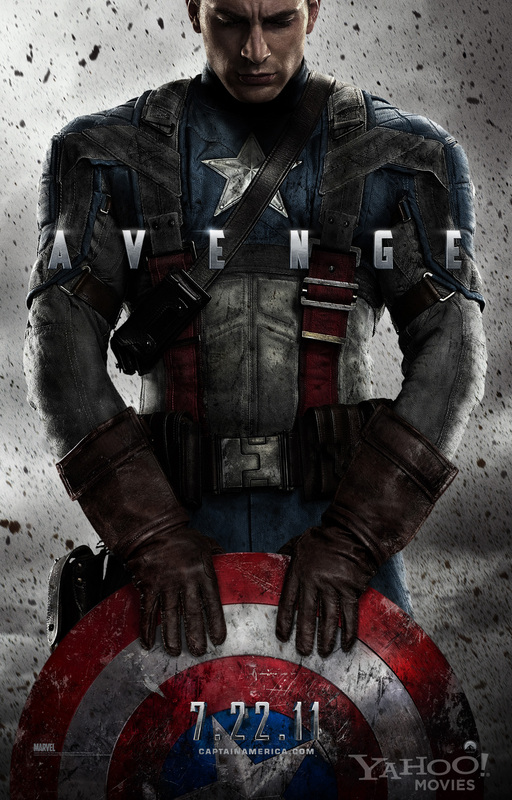 Captain America: The First Avenger is just solid, from start to finish. Director Joe Johnston deftly laid out Steve’s path from a scrawny kid to a powerhouse soldier, all while moving the story along. Too many times origin movies lose the story in the effort to flesh out characters and build the movie’s world. A movie like this is good at showing you all the ways the characters grow while keeping the story going at a good clip. That way, there’s no exposition dump, and no one gets bored. There’s a sadness that’s threaded throughout Captain America: The First Avenger that is well supported. Steve’s parents are dead. There’s a war and his friends are leaving him behind. Death haunts him and continues to take people close to him. Then there’s the loss of his innocence, his brightness, which is inevitable in the face of war. Finally, there’s the ultimate sacrifice. One of the things I love about Captain America: The First Avenger is that the action sequences are different every time. Rarely does Cap use his shield the same way twice. There’s an exuberance to the fighting, as well. This quiet Captain America origin story only took in $176 million. Hard to believe, isn’t it? It’s nearly impossible to imagine the star-spangled superhero didn’t go gangbusters at the box office. Cap’s later films more than made up for it. One of the reasons Marvel movies are so successful is that they cast the perfect actors for their roles. Chris Evans couldn’t be any more like Captain America, in looks or his acting. Hayley Atwell, as Agent Peggy Carter, is a real find. She has just the right balance of femininity, toughness, British manners and American gumption. Although the other Marvel movies that were released before Captain America: The First Avenger made more of a splash, this is the movie that — in their timeline — sets everything in motion. It’s the first movie that features an Infinity Stone. Plus, Bucky Barnes, one of the most pivotal characters in Marvel lore, is introduced.